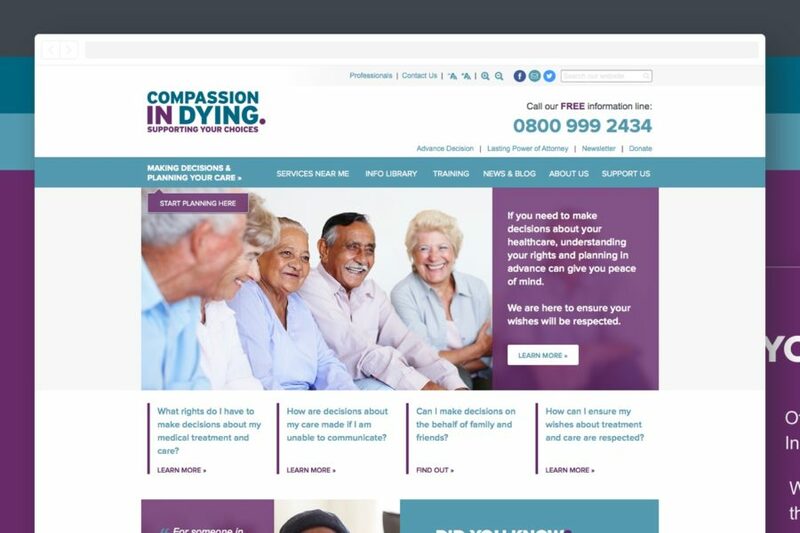 A responsive site to help people understand their end of life choices. 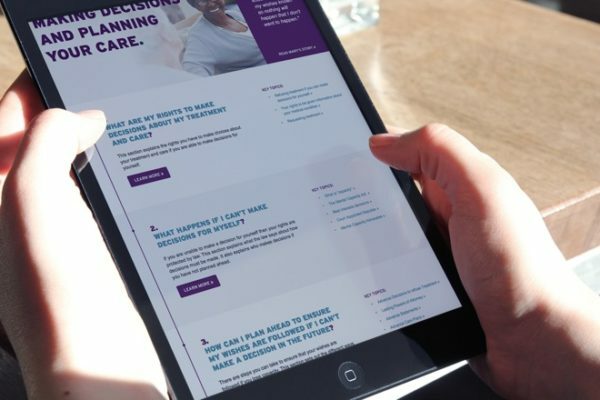 Includes bespoke page templates, a filterable resource library and more. This detailed information website features a comprehensive information library and a structured approach to content with multiple levels, prev/next article buttons and optional calls to action and stylised quotes. 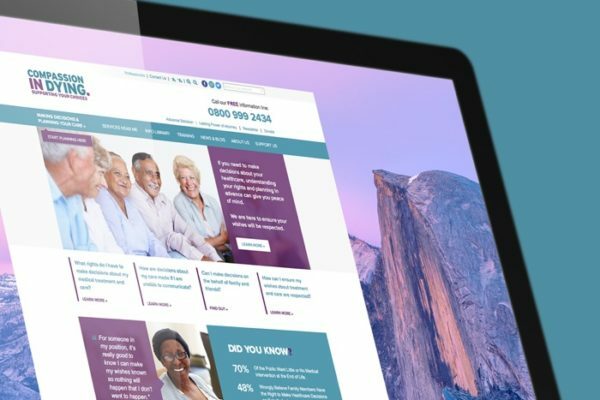 We worked closely with the CiD team to adapt their initial design and ensure a usable, intuitive user journey through their multiple levels of detailed content. Probably the best run digital project we've seen by an agency.